"T25 Plus" Turbine Housing. 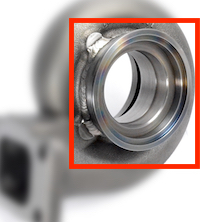 Flows like a full T3 turbine housing with a T25 inlet flange. 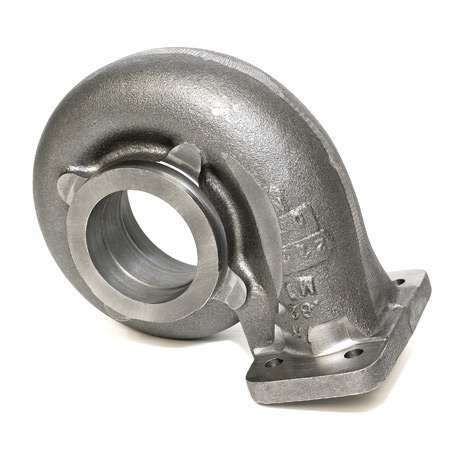 Enables T3 flow from a T25 flanged manifold! 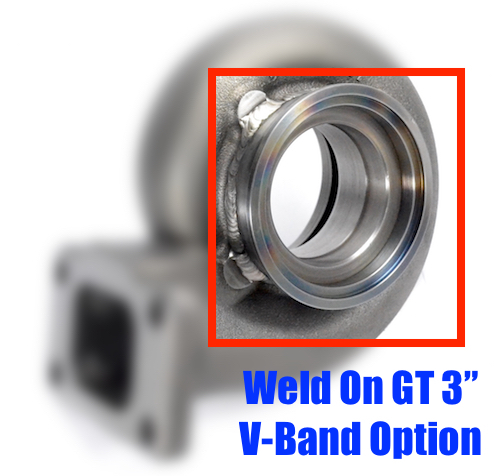 Available for Garrett series GT28, GTX28, GEN2 GTX28, GTX29, GT30R-WG, GT30, GTX30, GEN2 GTX30, GT35, GTX35, and GEN2 GTX35.